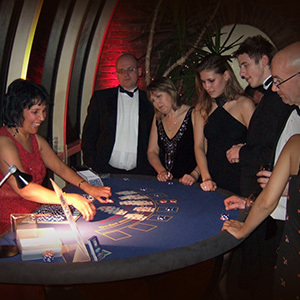 What better way to entertain your clients, employees and guests than with a Fun Casino supplied by The Edinburgh Fun Casino Company. It is perfect for involving everyone. 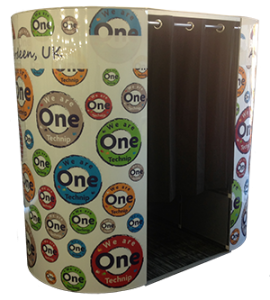 A Fun Casino is an ideal incentive for clients to visit your stand. 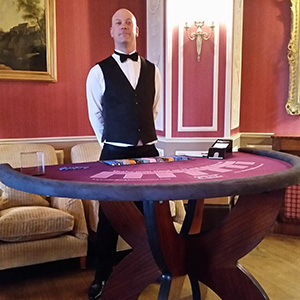 Our professional croupiers will invite delegates to play the tables and keep the client at your stand, giving you an extended opportunity to create conversation with colleagues. 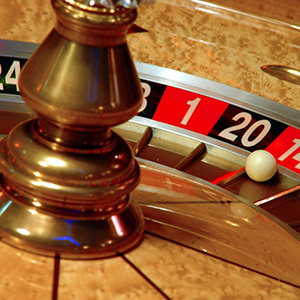 Delegates will also notice that your stand seems to be busy and they take notice of the entertainment and atmosphere created with the Casino and entice them to visit.